Health in Your Hands Volume 2. Instant Diagnosis and cure of serious diseases. "Hundreds of cases can be quoted. In all such cases, diagnosis is impeccable and so with the treatment mentioned in this book, fantastic results are obtained. At our Centre, we can give assurance of cure to all those patients suffering from Cancer. Please inform the patients that all types of Cancer are curable and it is the easiest disease to be cured. I am of the firm opinion, based on my experience of thousands of successful cures of these Cancer patients, that Cancer can even be eradicated. If all the people of the World practise Acupressure regularly, such serious problems will not develop." 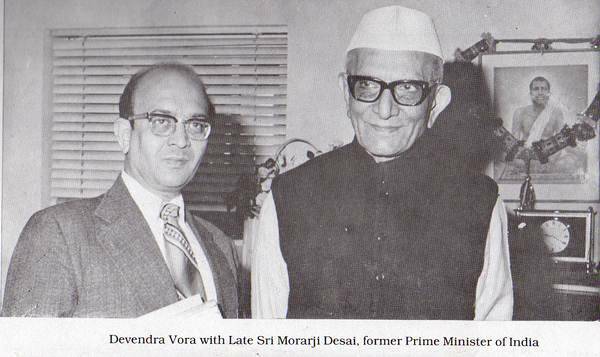 ---Devendra Vora, M.D. (p. 121 Health in Your Hands Volume 2).